This Land Rover Range Rover Velar has a dependable Intercooled Supercharger Premium Unleaded V-6 3.0 L/183 engine powering this Automatic transmission. WHEELS: 21 X 8.5 10 SPOKE W/SATIN DRK GREY FINSH -inc: Style 1033, Tires: P265/45W21 AS Pirelli, SURROUND CAMERA SYSTEM, SIRIUS XM SATELLITE RADIO. 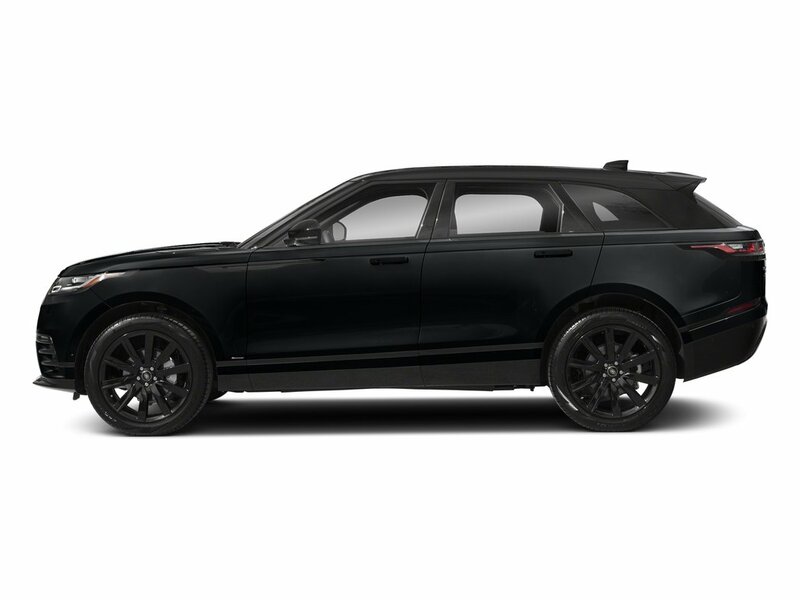 *Packages That Make Driving the Land Rover Range Rover Velar SE An Experience*SHADOW ALUMINUM TRIM FINISHER, SANTORINI BLACK METALLIC, PREMIUM CARPET MATS, PREMIUM BLACK EXTERIOR PACK -inc: Narvik black bonnet and tailgate lettering, mid finisher, lower blade, fender and door finisher, lower door cladding, tow eye cover and surround and no grille mesh foil, Narvik Black Pinstripe Finisher, Narvik Black Mirror Scalps, Narvik Black Front & Rear Lower Bumper, Narvik Black Grille Mesh, grille surround in Narvik black, Fog Lamp, POWER SOCKET PACK 3 -inc: 2 additional USB ports (charge only) in the 2nd row and 1 additional 12V in the front row, POWER ADJUSTABLE STEERING COLUMN, ILLUMINATED METAL FRONT & REAR TREADPLATES, HEATED WINDSCREEN -inc: heated washer jets, HEATED STEERING WHEEL, HEATED FRONT SEATS, HEAD-UP DISPLAY, FULL SIZE SPARE WHEEL, EBONY HEADLINING, DRIVE PRO PACK -inc: Adaptive Cruise Control, queue assist and intelligent emergency braking, Blind Spot Assist, Lane Keep Assist, CONFIGURABLE AMBIENT INTERIOR LIGHTING. * Visit Us Today *A short visit to Jaguar Land Rover Lakeridge located at 280 Achilles Rd, Ajax, ON L1S 7S3 can get you a dependable Range Rover Velar today!Absolutely stunning, this 2018 Land Rover Range Rover Velar SE boasts exemplary craftsmanship. SIRIUS XM SATELLITE RADIO, Window Grid And Roof Mount Diversity Antenna, Valet Function. 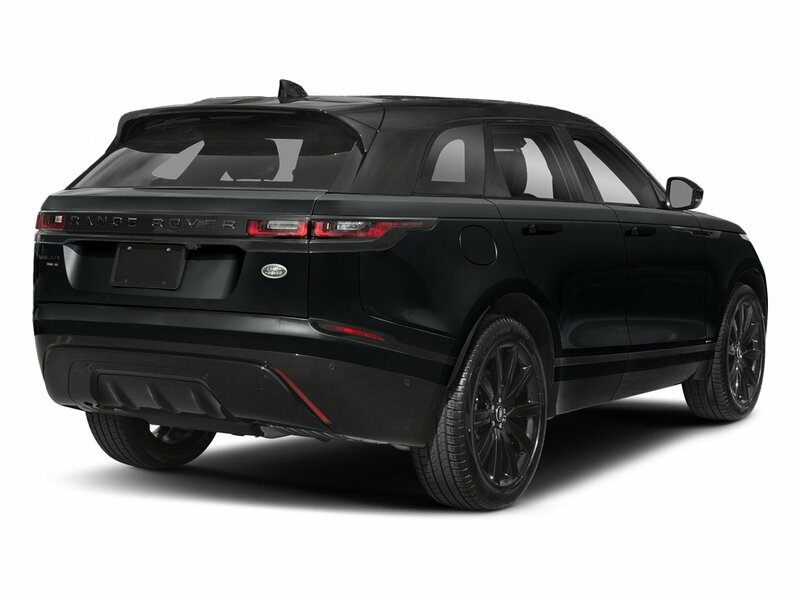 *These Packages Will Make Your Land Rover Range Rover Velar SE the Envy of Onlookers*Trunk/Hatch Auto-Latch, Trip Computer, Transmission: 8-Speed Automatic, Towing w/Trailer Sway Control, Tailgate/Rear Door Lock Included w/Power Door Locks, Systems Monitor, Streaming Audio, Side Impact Beams, Seats w/Leatherette Back Material, Roll-Up Cargo Cover, Remote Releases -Inc: Proximity Cargo Access, Remote Keyless Entry w/Integrated Key Transmitter, 4 Door Curb/Courtesy, Illuminated Entry, Illuminated Ignition Switch and Panic Button, Regenerative Alternator, Rear Cupholder, Radio: Touch Pro Navigation System -inc: Solid state drive (SSD), real time traffic information (RTTI), 60GB solid state drive (10GB user media storage); InControl apps - allows selected apps from user's smartphone to be used on vehicle touchscreen, Works w/Apple iOS phones and Google Android phones; Pro Services 4G Connection and WiFi Hotspot - real time traffic flow, fuel price service, parking service, online search, satellite view, street view, online routing, cloud synch, door to door routing, sharing of ETA and places and live apps; Bluetooth connectivity and voice control. * Visit Us Today *A short visit to Jaguar Land Rover Lakeridge located at 280 Achilles Rd, Ajax, ON L1S 7S3 can get you a reliable Range Rover Velar today!Prices include all fees except licensing and HST.